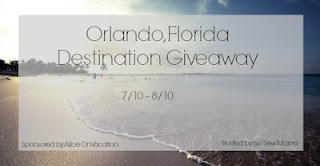 Is excited to bring you this Orlando, Florida Destination Giveaway! 3 days and 2 nights of accommodations for 2 to beautiful Orlando Florida! You must be at least 21 years old to enter and win this giveaway. It is open to USA, Canada and Mexico, but does NOT include air fair. This giveaway is just for your Hotel. Winner is responsible for all other expenses, including taxes, purchases, plane, tickets, etc... You will be required to give the hotel a credit card, for possible purchases. This is very common. Winner will have 48 hours to respond or risk a new winner being chosen for this prize. We are not responsible for lost or stolen vacation vouchers. Use the giveaway for to enter. Extra entries will increase the odds of winning. 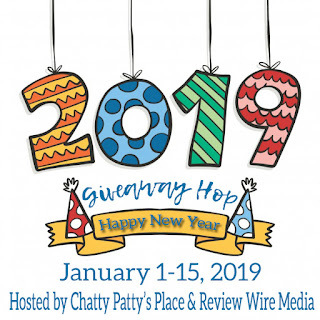 This giveaway is not affiliated with Facebook, Pinterest, Twitter, or any other social media website. 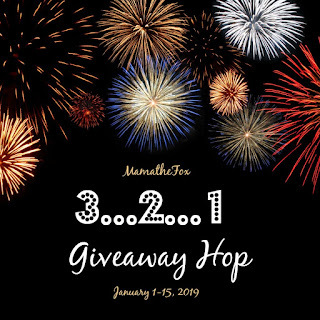 Please contact Desiree at So Sew Mama with questions, or to have your company/product featured in our next big giveaway! Read my Full PR disclosure here. A few job interviews on Monday!